The Ultimate Christmas Tree Package! We will mount your tree, spray it with a tree preservative, and delivery your tree! 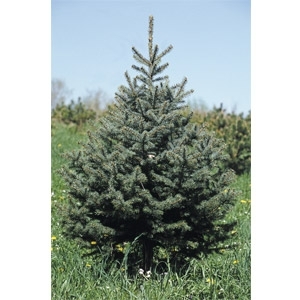 Receive a bottle of tree preserve for water and after Christmas, we will pick up and recycle your tree for only $55.00!